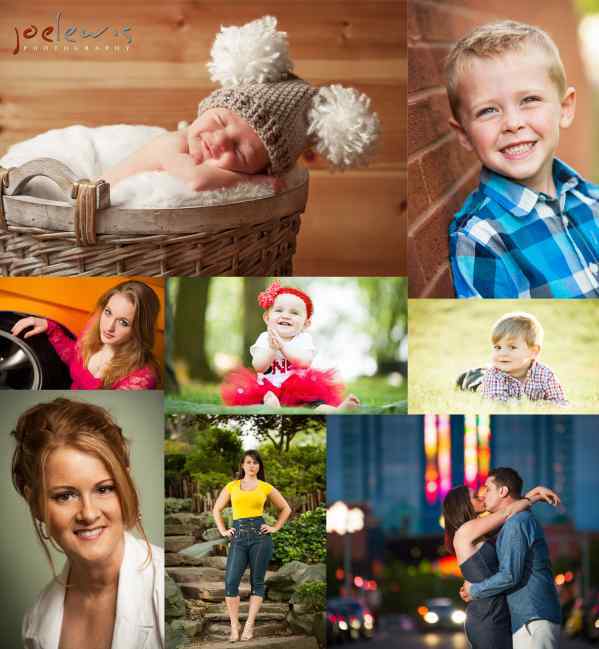 Photography - Weddings, Lifestyle & More! Joe Lewis Photography offers the following photography services... *Weddings *Engagement *Newborns *Maternity *Children *Seniors *Families *Head Shots *Parties & Events *Commercial & Real Estate *Products *Automotive Current specials: ***$250 off any wedding package with mention of this ad*** ***FREE 16x24 print with any auto session*** ***$25 off any Senior & Autumn portrait session*** For weddings, I cover all of Western NY from Buffalo to Rochester. For any other session, I cover Buffalo, Niagara and all surrounding areas. Will travel to Rochester for smaller sessions for added fee. Please take a look at my website: www.joelewisphoto.com Like me on facebook @ www.facebook.com/joelewisphoto and follow me on Twitter @JoeLewisPhoto Please call or email for more detailed pricing and information: Joe at joelewisphoto dot com (716) 444-1358 Thanks for looking!